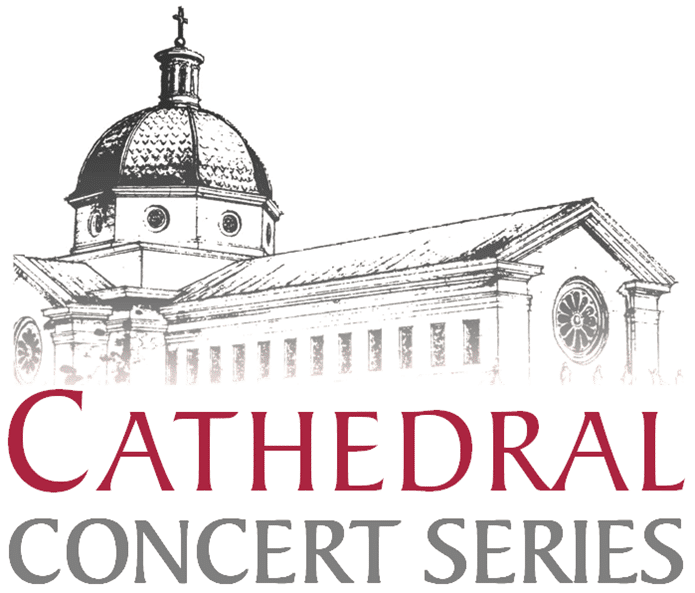 The Tennessee Wind Symphony returns to the stunning Cathedral of the Most Sacred Heart of Jesus as part of the Cathedral Concert Series. Enjoy works by Bach, Sousa, Curnow, Sheldon, Tchaikovsky, and Reed. FREE ADMISSION, BUT SEATING IS LIMITED – TICKET REQUIRED. 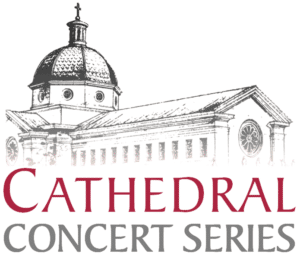 Tickets are available at the PARACLETE BOOKS AND GIFTS STORE located on the Cathedral campus (Phone: 865-588-0388). Tickets can also be acquired through Tennessee Wind Symphony members. If you have any questions, please hit the Contact Us button and fill out the brief form.